Compact, Convenient and Discreet. Disposable vape pens are very popular—handy in many situations. Weekend trips, occasional consumption or perfection for an on-the-go lifestyle. 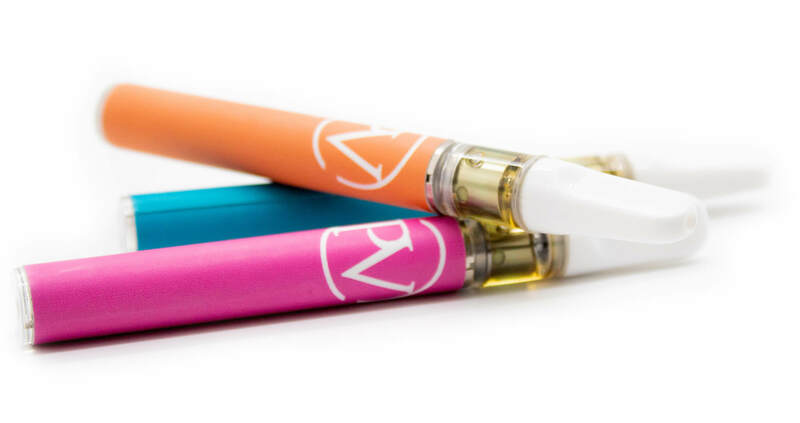 In Platinum tradition, our disposable vape pens are filled with .4 grams of potent oil. Always 90+% THC. Quality is always the benchmark to provide both flavor and potency with strain-specific selections that are available in Indica, Sativa, and Hybrid. Choose whichever suits your mood. 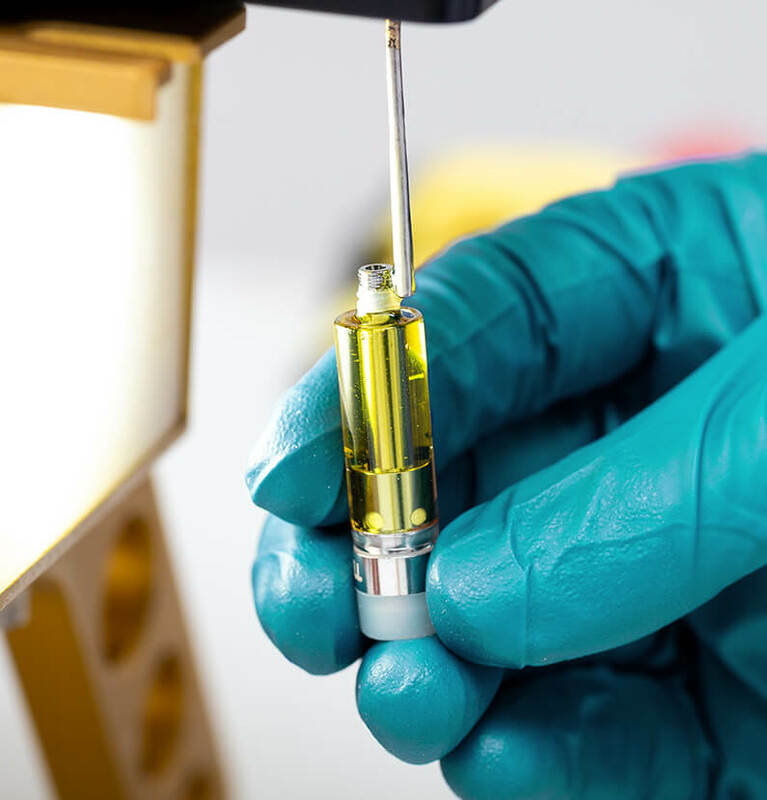 We use state-of-the-art CCELL disposables to house our premium cannabis oil. CCELL's ceramic heating element eliminates the burning taste other disposables can have. The holes in our CCELL disposables are double the size when compared to others. This allows for a better flow, easier pull, and nearly 0% clog rate- meaning no wasted oil. 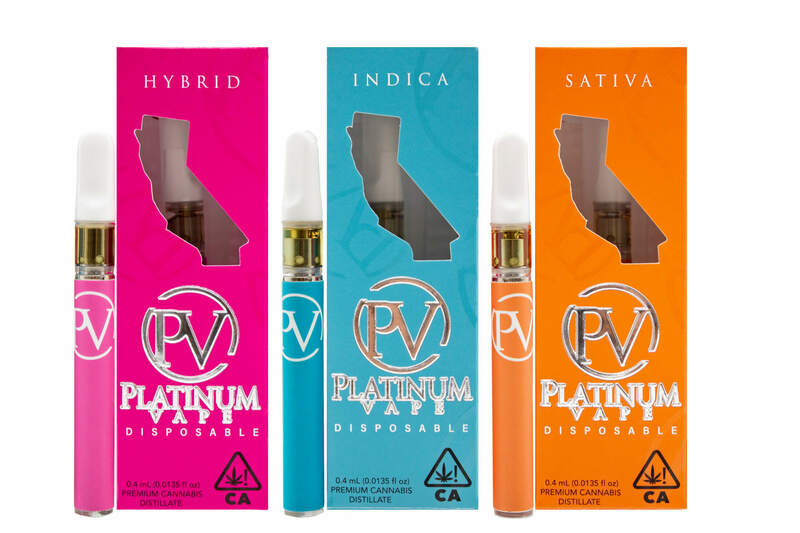 All Platinum disposables contain 90%+ THC and approximately 90%+ of the total cannabinoids. This results in an immediate powerful effect. Our cannabis oil is pesticide free; not pesticides legal, meaning there are absolutely ZERO pesticides in our oil.